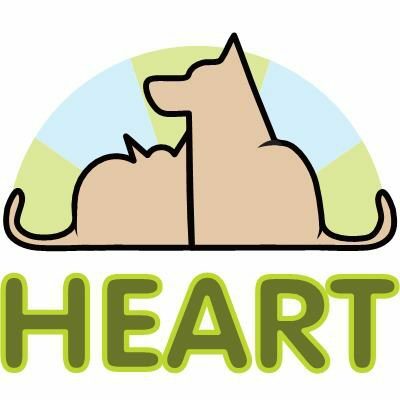 Adopt – HEART Rescue Group, Inc.
Have you found a dog you love? Congratulations, and thank you for supporting HEART Rescue! On this page you will find information about adoption, the adoption procedure, and the adoption application form. We are committed to placing the right dog with the right family. Our adoption application form will give us an idea of what type of dog would fit your lifestyle, guaranteeing that each dog finds its forever home. As pet health care and boarding costs are rising drastically, we need to rely on donations to continue saving animals. At the time of adoption, we ask for a completely tax-deductible contribution to cover a portion of vet bills, boarding and basic behavioral training. 1. Find a dog you like. 2. Visit our Contact page to schedule a time to meet your future pet. 3. Fill out and submit the adoption application form. Please email us to receive an application: troman0218@hotmail.com via email. 4. When you’ve visited with your dog, and you’re sure they’re the one, we will contact your references, and within a week, we will contact you about adopting your new family member to your home!